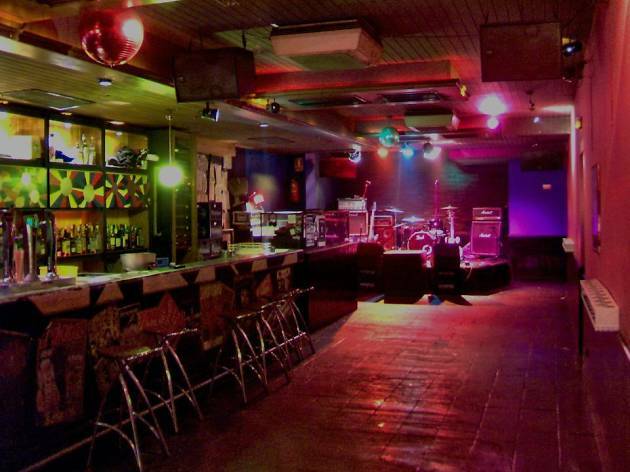 One of the best clubs in Madrid for rockers, the Wurlitzer is not just a rock bar where you can enjoy the best sessions of all areas of the genre – power pop, punk, country, alt-folk, no-wave, etc. 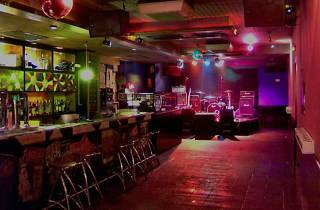 – it's also a concert venue where you can see great alternative live music. They're open every day of the week from 10pm, so it's the perfect place to meet up whether it's a Saturday or a Tuesday, and hear some top rock.